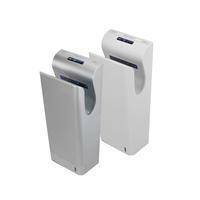 Our range of electric hand dryers caters to every washroom environment. Each hand dryer is designed with cutting edge technology that leaves hands dry and your washroom cleaner and more efficient. 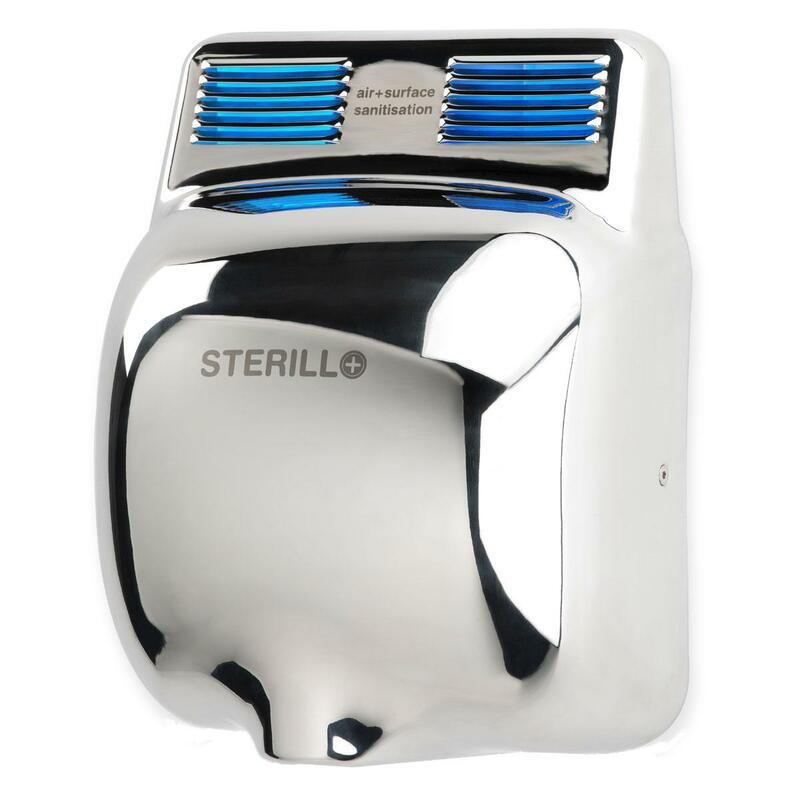 We also have leading technologies for washroom odour control and sterilization, taking the electric hand dryer one step further to enhancing your working environment, restaurant, leisure facility, school, hospital or public convenience. 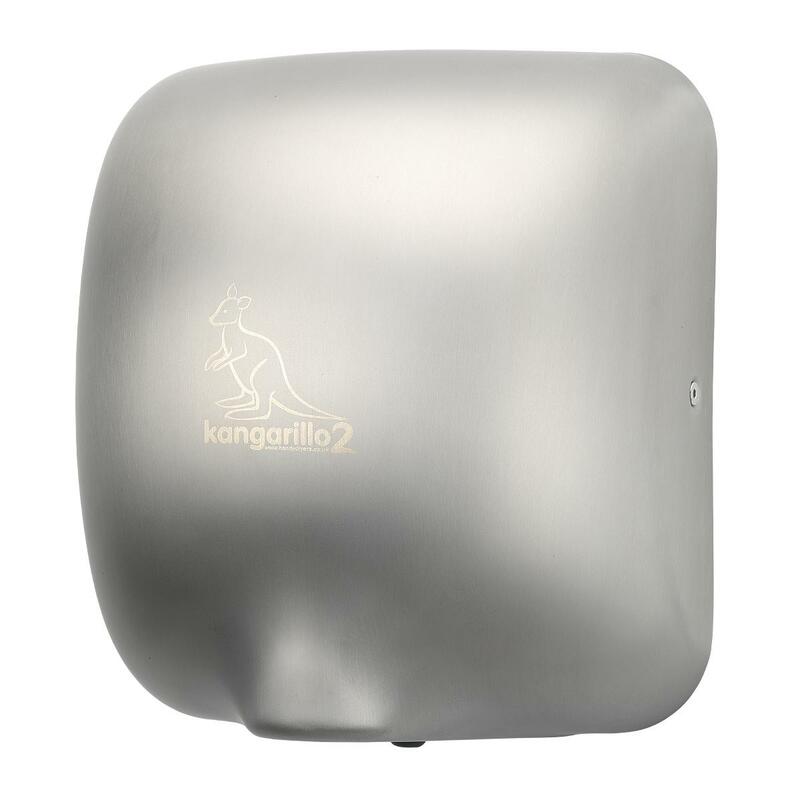 We've revolutionized the hand dryer by developing electric hand dryers that are more hygienic, powerful, eco-friendly and cost effective for your washroom facilities. Alongside their technical benefits, our hand dryers have a stylish and contemporary design which can completely enhance the look of the washroom. 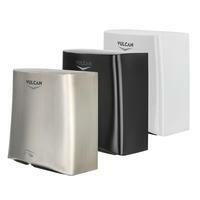 Search our range of hand dryers by clicking the link below or searching one of the categories below. 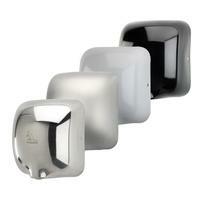 We are a leading manufacturer of quality commercial hand dryers who have extensive experience within the industry. We aim to be at the forefront of design and we are constantly working on new designs and enhancements. Each unit has been cleverly developed in our ethical and high quality factories in China, resulting in them reaching the highest levels of manufacturing excellence to globally recognised ISO standards. We supply our products to businesses of all sizes, from one man businesses to major players like the NEC in Birmingham who had nearly 500 units installed. We supply direct or via most electrical wholesalers in the UK. In the market, there is a demand for better performance, low energy consumption, enhanced features and sensible operating costs, so we have designed all our units with this is mind. They include innovations such as brushless motors which give up to 10 times the motor lifespan, alongside collecting the expelled water into a sanitary separate water tank. The new generation of more powerful commercial hand dryers means that the water is visibly blown away from your hands, instead of waiting for it to slowly evaporate. 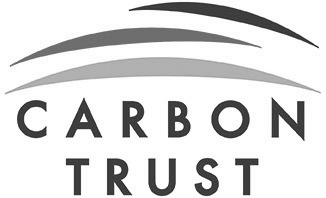 We are a Carbon Trust Accredited manufacturer as we produce eco-friendly hand dryers that play a part in transitioning to a sustainable, low carbon economy.